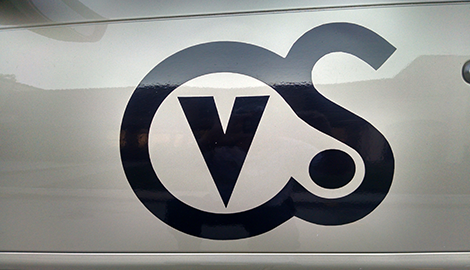 Our drivers are all experienced and fully licensed and insured. We assure quality with every ride. 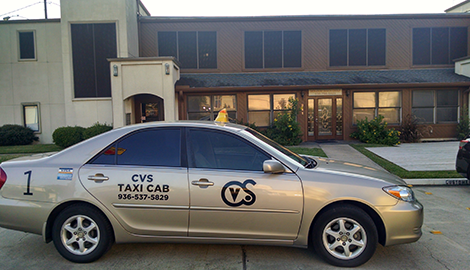 The next time you need a ride in or around, Conroe, TX, give us a call at CVS Taxi! 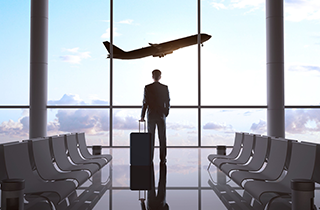 Use the airport transportation service we provide here at CVS Taxi today, and let us take the stress out of air travel! We will give you a great price for premium transportation service. Contact CVS Taxi today! 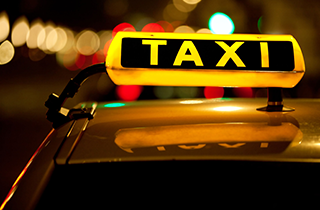 We offer taxi service 24 hours a day, 7 days a week. It is our desire to work around your schedule. In Conroe, TX, there is no better taxi service than CVS Taxi. We offer low fares for our transportation services, but we do not cut costs by hiring subpar drivers. When you ride with us, you will get a ride from not only the safest drivers on the road, but the friendliest as well. You will enjoy your time with us. That is why so many of our customers return to us once they have experienced our service for themselves. Our taxi cab fleet is always clean and expertly maintained by professional mechanics. Here at CVS Taxi, safety, comfort, and great customer service are our top priorities. If you have never tried our taxi transportation service, give us a call today, and let us show you why we are the best in the business. No matter where you need to go, we will get you there in the safest and most enjoyable way possible. 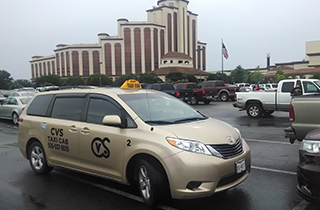 Our drivers are highly familiar with Conroe, TX and the nearby areas. If you are visiting from out of town and do not necessarily know your way around, just ask one of our drivers. They will fill you in on the best places in town. No matter what you want to do, they can make great suggestions and get you to a place you will love. This is just the kind of all-around taxi service that we provide here at CVS Taxi. You get premium treatment when you ride with us. 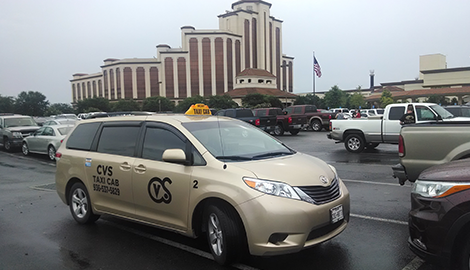 “Get prompt and dependable transportation when you need it most from CVS Taxi Cab.” Call us today!